– Both in Years and Beauty! featuring Doughboy liners for long-lasting durability. Liners for in-ground pools are custom made and come in dozens of styles to suit your design tastes. Custom-made in-ground pool liners with dazzling options to create the perfect look! 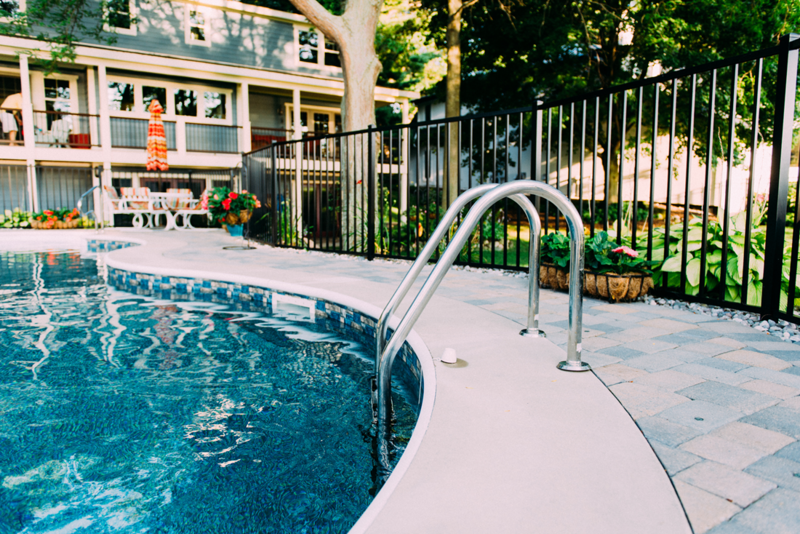 All in-ground pool liners are custom-made and come with a 25-year manufacturer warranty. We offer unbeatable Doughboy liners that are produced with 100% virgin-vinyl to exacting specifications for long-lasting performance.